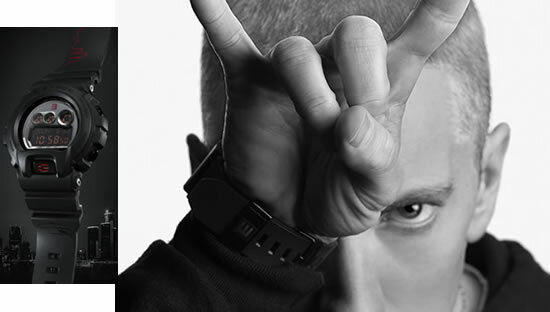 Casio celebrated the 30th anniversary of their G-SHOCK watch brand by announcing a collaborative limited edition release with hip-hop legend Eminem. 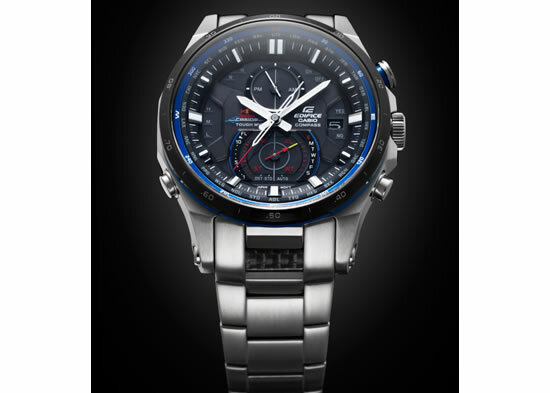 The GD-X6900MNM-1 timepiece, available this December, takes the newly-revamped GD-X6900 watch..
Casio announced today a new limited edition model in the EDIFICE line of analog metal watches—the EQW-A1200RB—to celebrate its partnership with Infiniti Red Bull Racing. 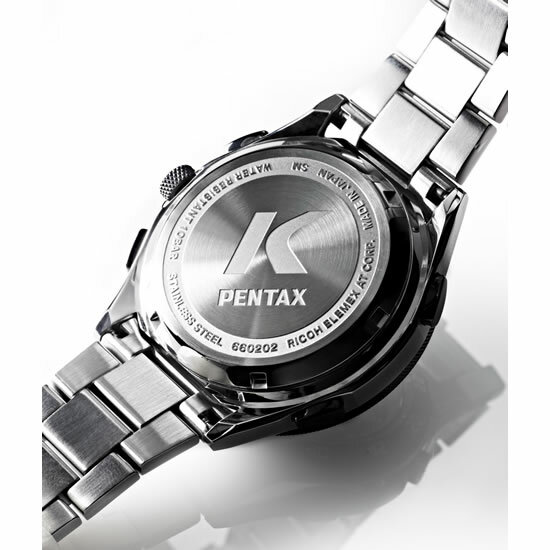 The limited edition EQW-A1200RB was created in.. 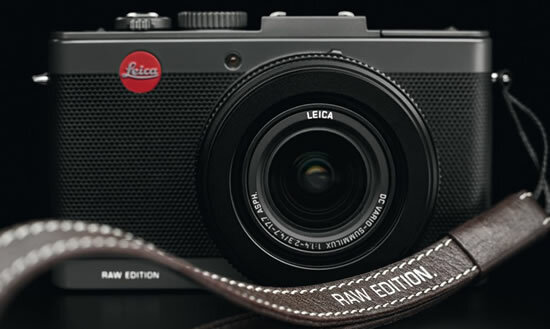 In collaboration with G-Star, the Dutch denim label, Leica is proud to present a limited special edition of the Leica D-Lux 6 compact camera. Inspired by the successful G-Star RAW collection, the.. The limited edition Casio G-SHOCK watch DW-6900BS-8DR has been executed in a lustrous metallic silver finish, as a symbol of the progress toward the future represented by G-SHOCK in the motif of..
Ricoh Pentax today announced the sale of limited edition original watch -Original watch” GR “model and original watch” K “Model in collaboration with Elemex. Limited to 150 each, both watches are available..
Casio announced today the second limited edition collaborative watch to combine DGK skateboarding culture and the G-SHOCK brand ethos of rugged, tough technology. Aligned with the unbreakable attitude of G-SHOCK, DGK encourages..
Casio announced today the release of the G Presents Lover’s Collection 2012 featuring two limited-edition pairs of his and hers watches. Made especially for couples, each set of the G Presents Lover’s..
Sony stopped accepting pre-orders for its limited-edition Hatsune Miku Walkman S series less than six hours after sales began at 11 a.m. on Aug. 3. Sony will release three models of the..